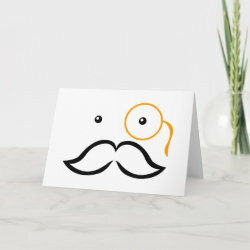 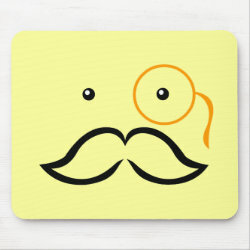 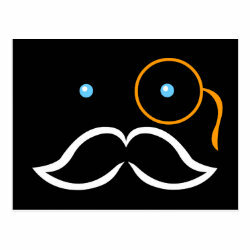 This cute cartoon gentleman has a beautiful brass monocle and a mustache that makes him look distinguished, dapper and debonair! 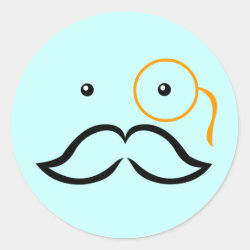 He looks like he might be More... peeking out from the Victorian era or an alternate steampunk universe! 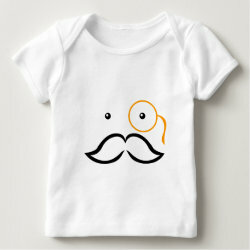 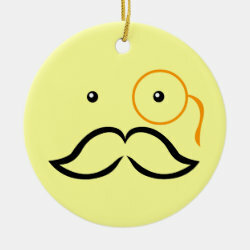 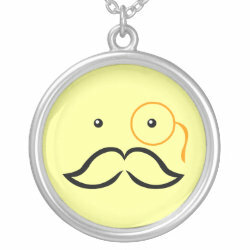 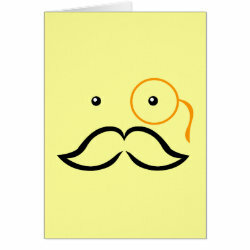 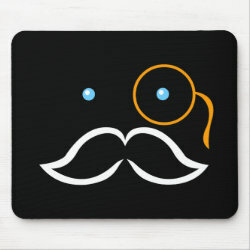 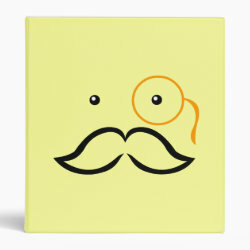 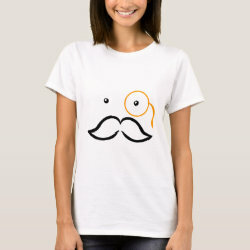 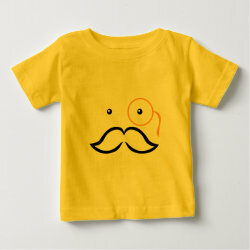 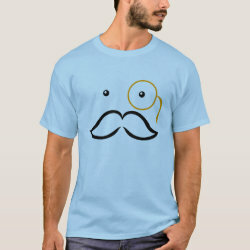 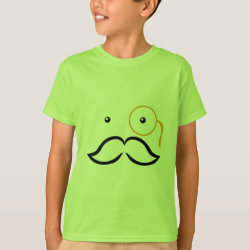 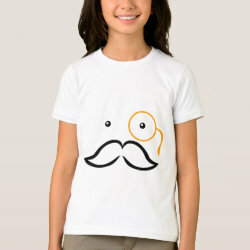 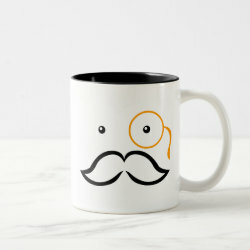 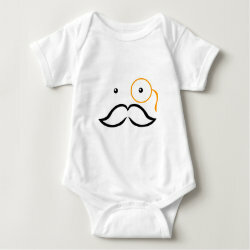 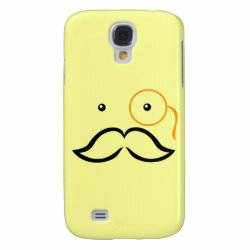 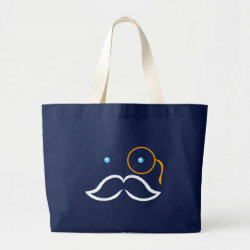 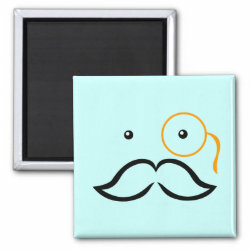 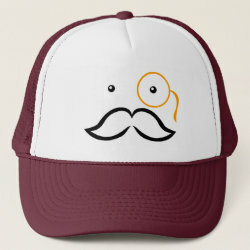 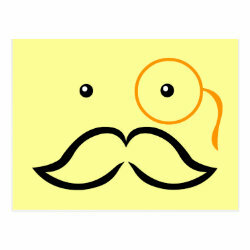 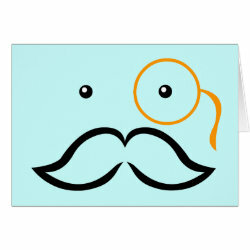 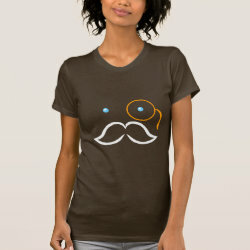 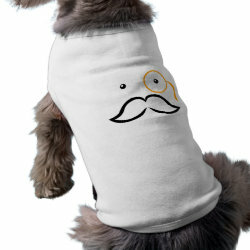 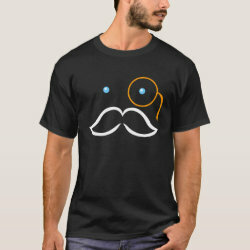 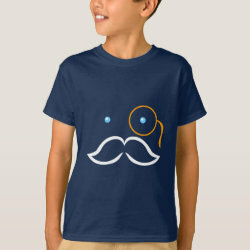 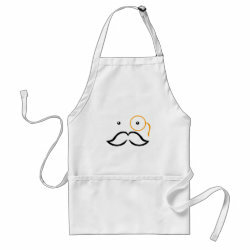 The classy chap is the perfect gift for anyone who appreciates mustaches and monocles (especially when they're together)!